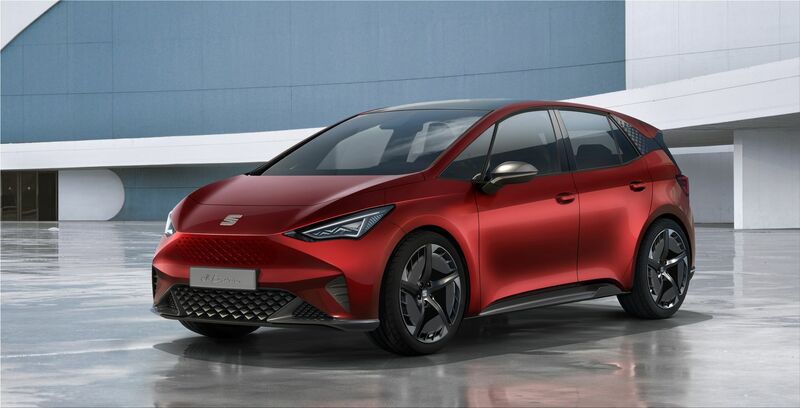 The SEAT el-Born concept was designed and implemented at Seat production facilities in Barcelona, but mass production will be established in Germany. 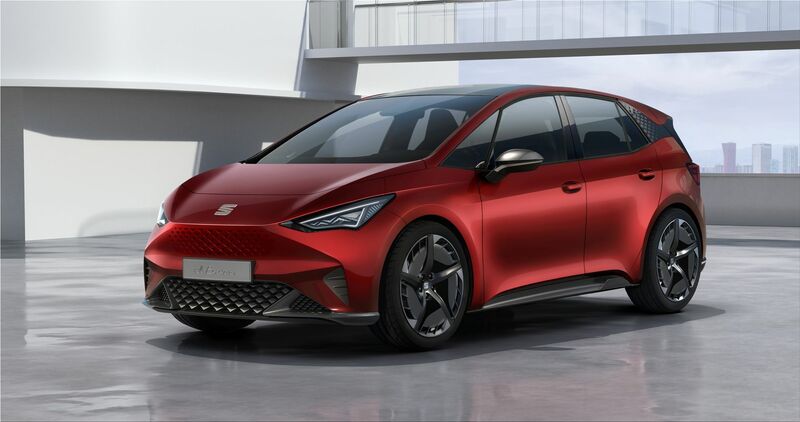 At first glance, you might think it was a reissue of the Altea, but unlike the former Golf derivative, the el Born relies on the new Volkswagen Group MEB platform. 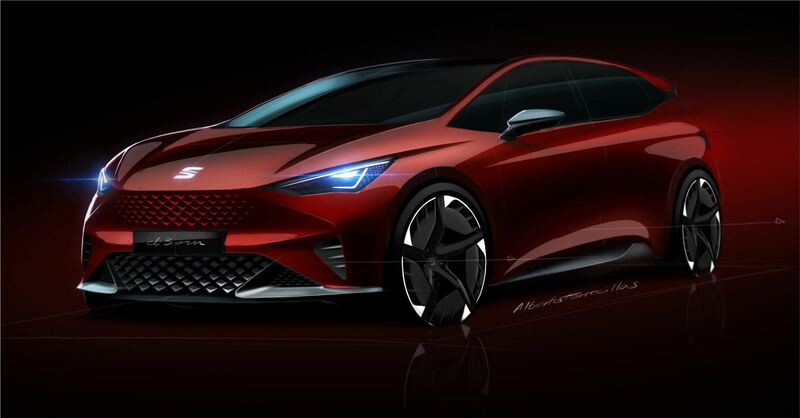 This will serve VW as the basis for a large number of e-vehicles (Volkswagen ID Buggy, Audi Q4 e-tron, etc.). 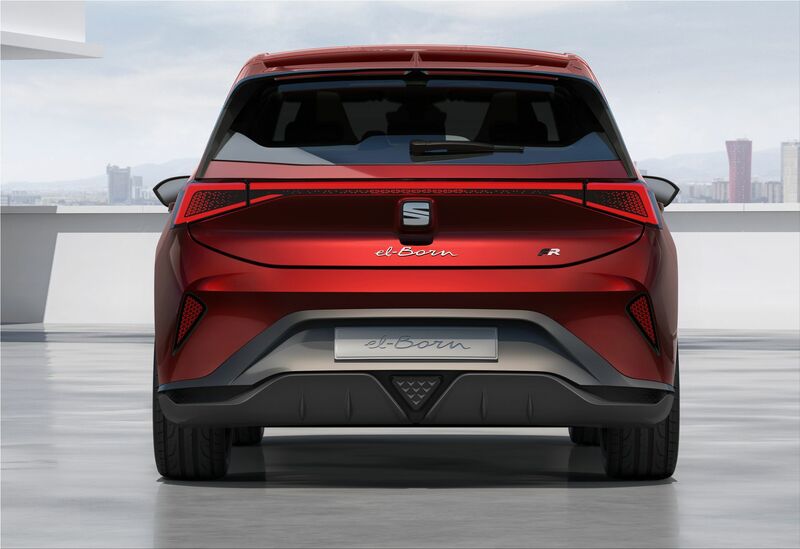 Seat el-Born demonstrates the commitment of the Spanish manufacturer to the technologies and ideas that are currently changing the global automotive industry - electrification, unmanned control, car sharing, and connectivity. 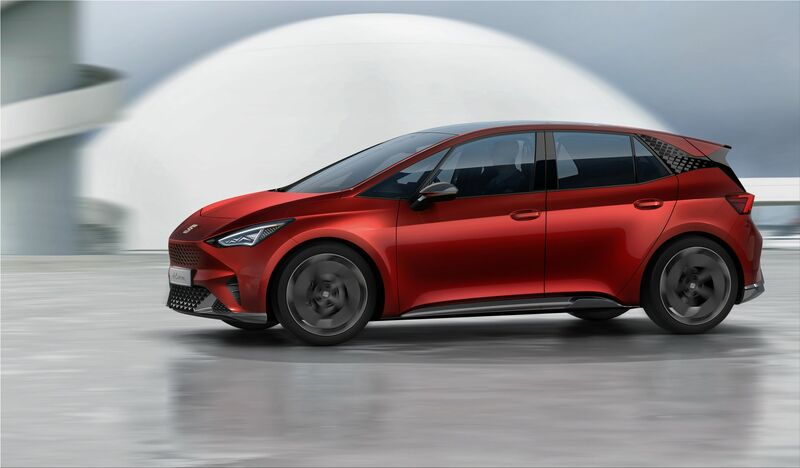 Thanks to a 204 hp electric engine, a sprint time from standstill to 100km/h in 7.5 seconds is claimed, but the maximum speed of the car has not yet been announced. 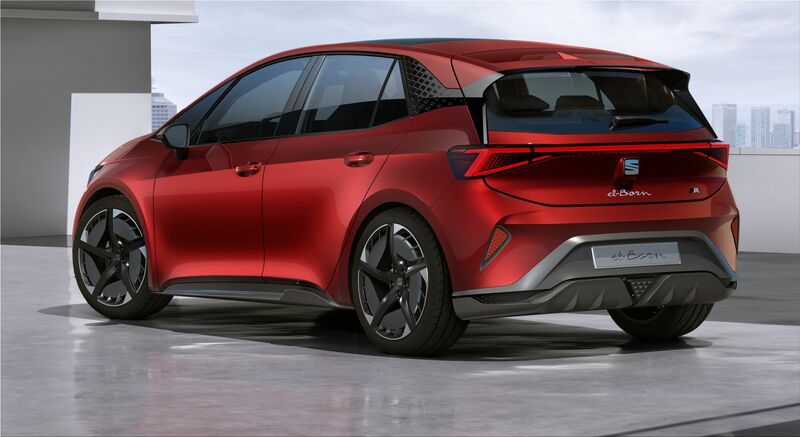 The streamlined body is enhanced by 20-inch wheels, several air vents above the battery pack and a rear dual spoiler. 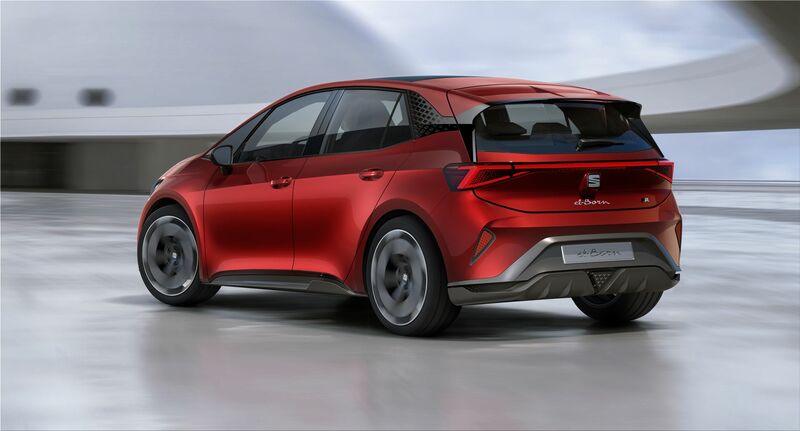 A battery pack of 62 kWh will be installed on el-Born, which provides autonomy up to 420 km on a single charge (based on the WLTP drive cycle). 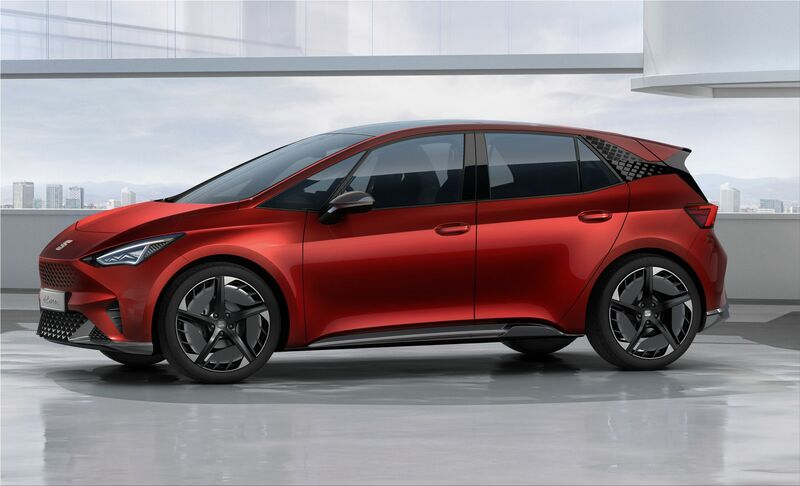 Since the charging power was designed for up to 100 kW, the 62 kWh battery pack can theoretically be filled up to 80 percent in 45 minutes. 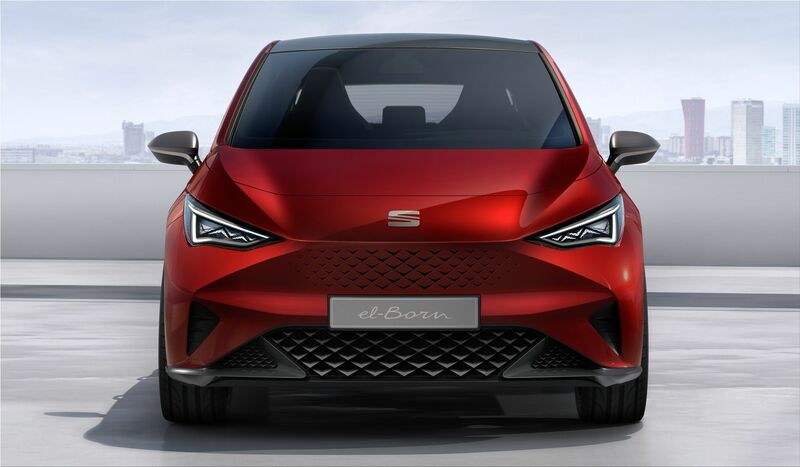 Engineering solutions for an electric vehicle include an advanced temperature control system to avoid long-distance losses when traveling in cold weather (a special feature of El-Born is a heat pump that can help reduce the energy requirements of electric heating, saving up to 60km in autonomy). 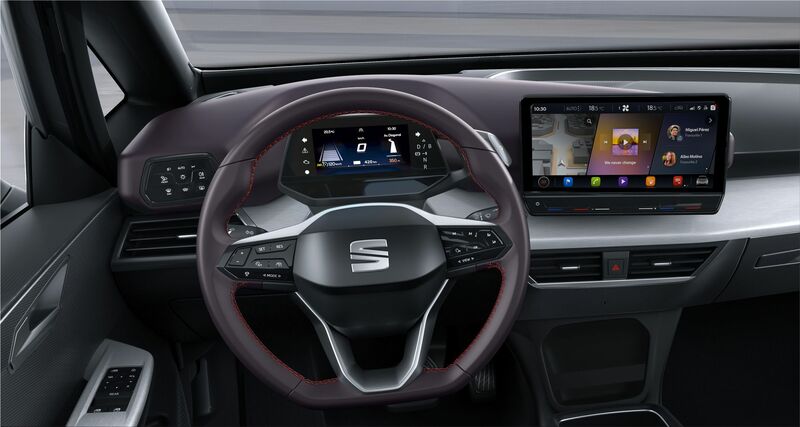 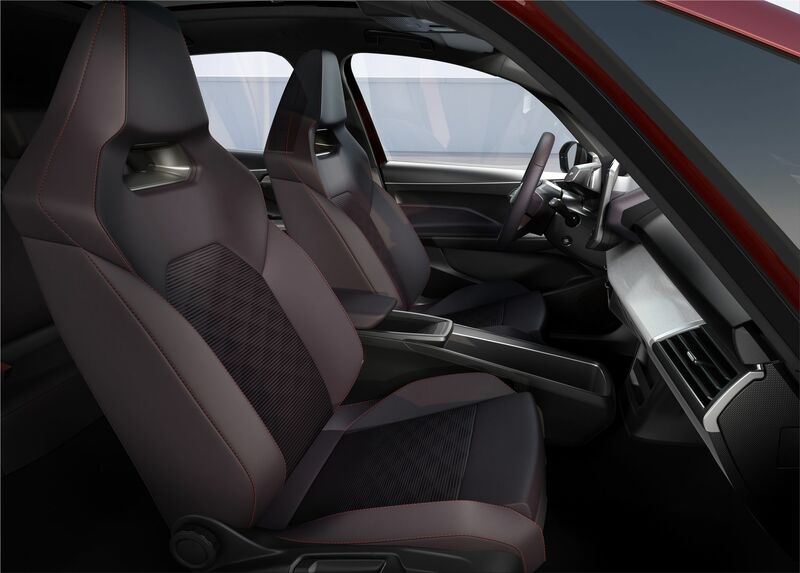 The passenger compartment is perceived as very spacious for both driver and passengers, and its design is dominated by the 10-inch digital cockpit navigation and entertainment control center. 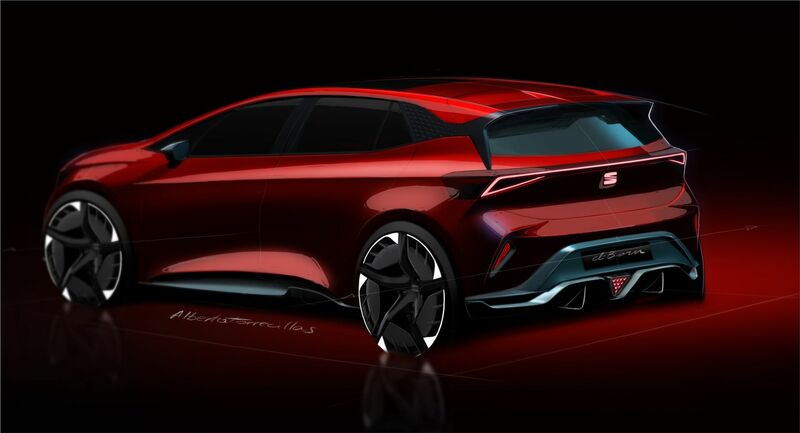 Although the Seat el-Born is officially a concept, it could come on the market next year.